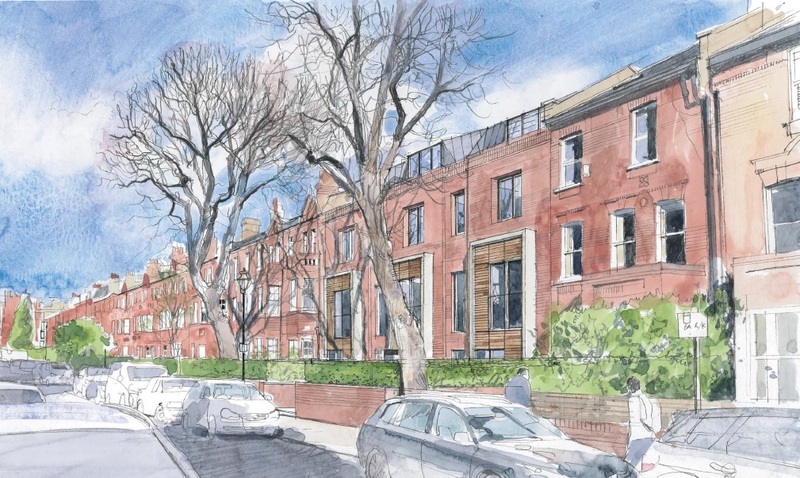 Seqoya are pleased to confirm the successful acquisition of a site in Goldhurst Terrace, South Hampstead NW6. We are in the process of applying for planning permission to allow the demolition of the existing block of flats and the re-construction of a new building of 12 luxury apartments. We are looking forward to successfully bringing another luxury development to the market.